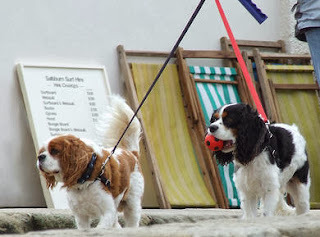 The Bearded Collie is ideal for the adventurous Elite. Once bred as Scottish shepherds, this dog prefers to spend his time outdoors. Averaging 60 lbs. this family- friendly breed has become an American favorite since its first appearance in 1967. 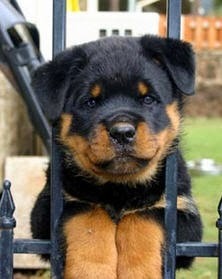 This breed is known for having an independent personality and thriving in the presence of people. 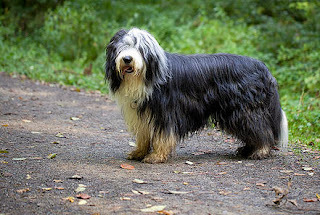 The Bearded Collie has a tendency to display its herding pedigree in the home by trying to herd family members together. This breed is the closest any of us will come to seeing an actual Pharaoh. Tracing its roots back to 4000 B.C in Ancient Egypt, the Pharaoh Hound is the oldest domesticated dog breed. This breed is recognized for its unique ability to blush when excited; its nose and ears turn a deep shade of rose. 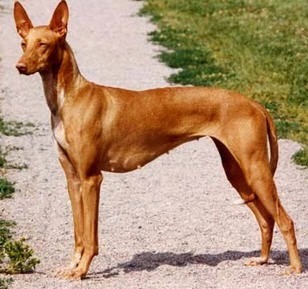 The Pharaoh Hound requires daily exercise, and has an acute sense of sight and sound. 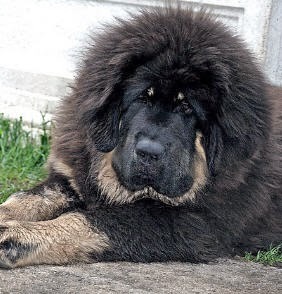 First imported to the United States in the 1970’s, the Tibetan Mastiff is a loyal, calm, and loving house pet. 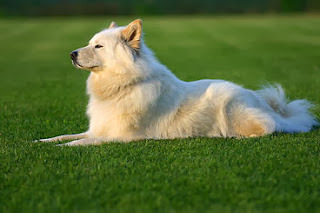 Hailing from the Himalayan Mountains in Tibet, this breed can reach up to 200 lbs. 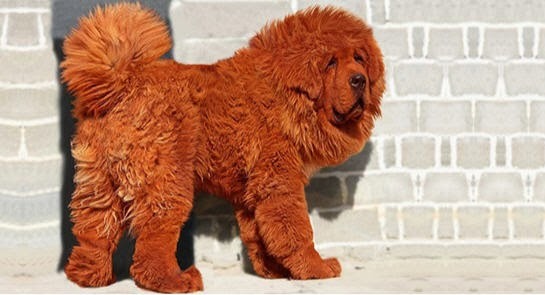 Although it is not generally the most expensive dog breed, the most expensive dog ever sold was the Tibetan Mastiff for a price of $1.5 million. 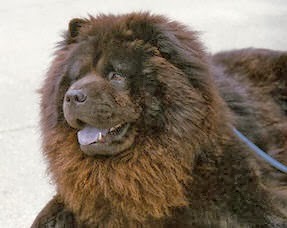 The Chow Chow, known for its distinct blue tongue, come it at No. 5. Don’t be fooled by its fluffy exterior, this breed has an extremely dominant personality. Therefore, it needs a dominant owner who is firm yet gentle. Averaging about 70 lbs. this breed has a tendency to snore loudly, so they are not advised for light sleepers. As classic to Britain as the Queen, the English bulldog fills the No.4 slot. 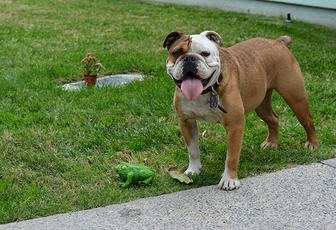 Commonly referred to as the gentlest breed in the world, the English Bulldog is the ideal house pet. They are an indoor breed that does not do well in hot climates (air conditioning required). 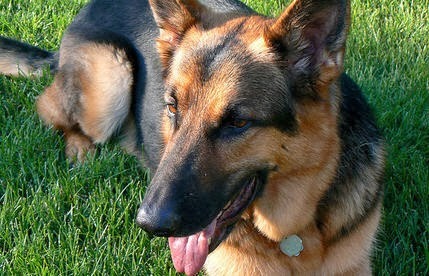 Presenting the breed with the most buck for its bark; the German Shepherd. This dog can be trained as a drug sniffer, rescue dog, a helping aid for the visually impaired, and can certainly ward of your creepy neighbors. German Shepherds require a lot of exercise and can handle strenuous activity. 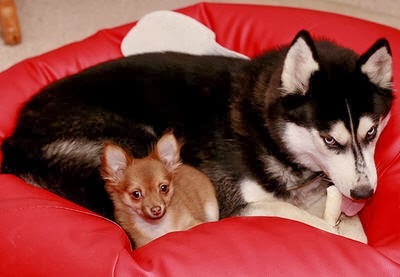 It is ideal for their owner to be the leader of the pack, just as they are.